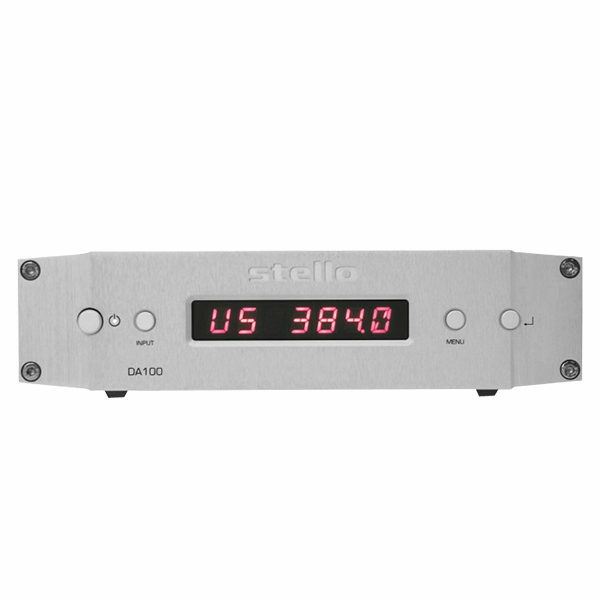 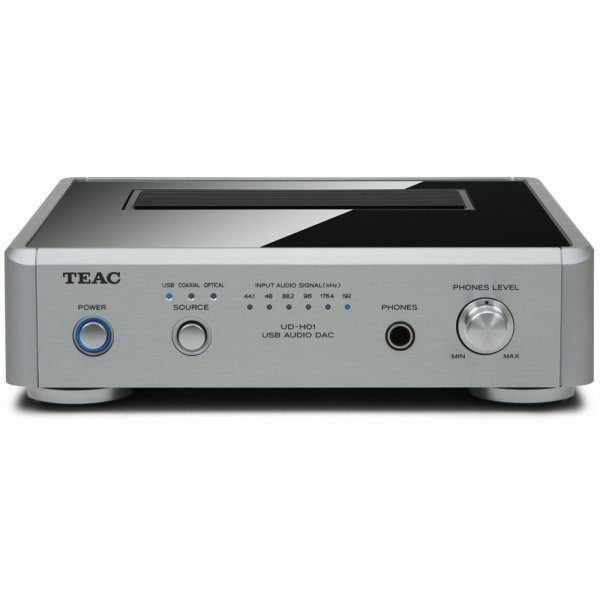 The TEAC UD-H01 brings high-end digital-to-analog conversion to an affordable package for component or computer audio playback. 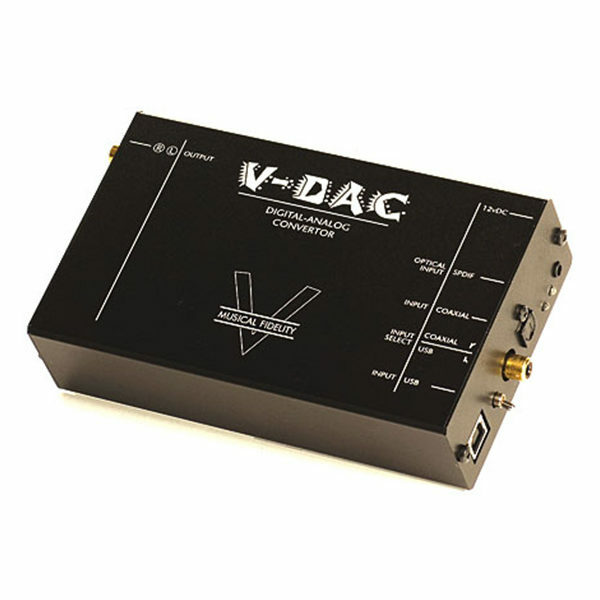 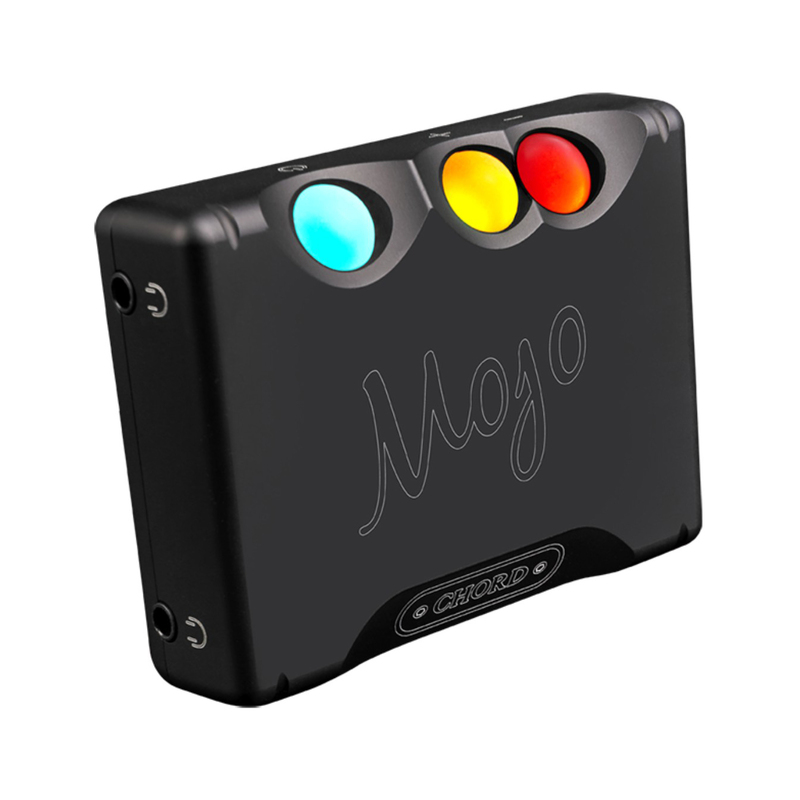 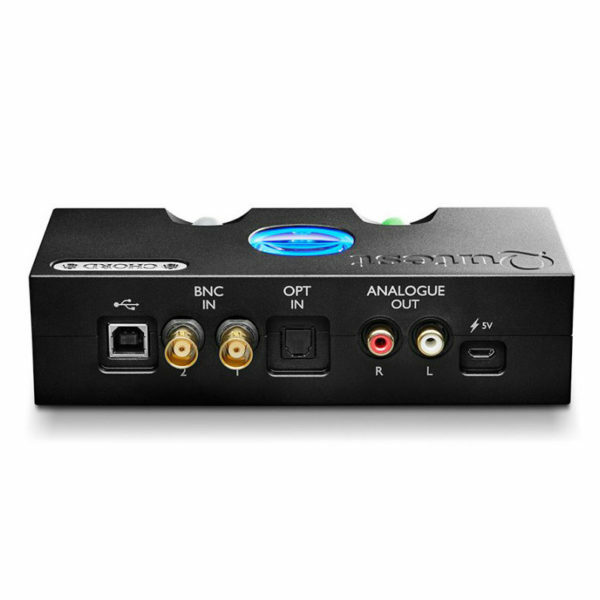 Three digital inputs are provided: coaxial, optical, and a USB 2.0 input for connection to Mac or Windows computers. 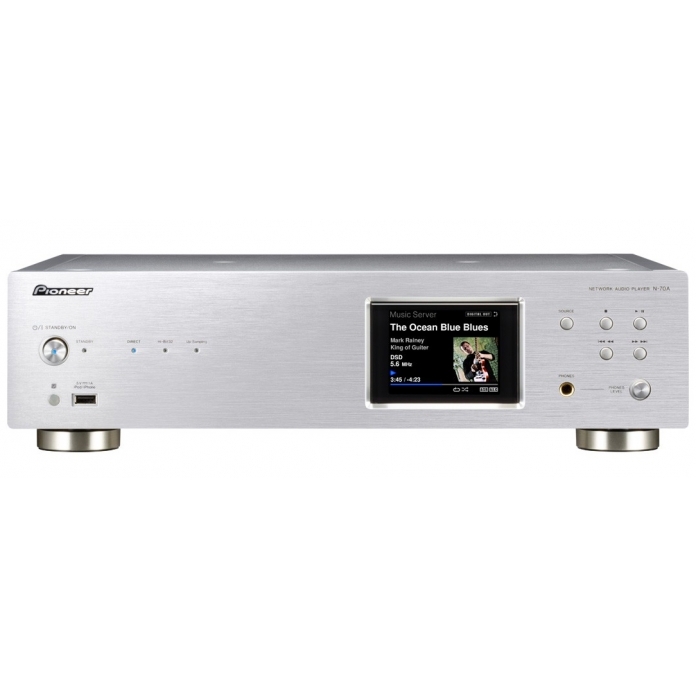 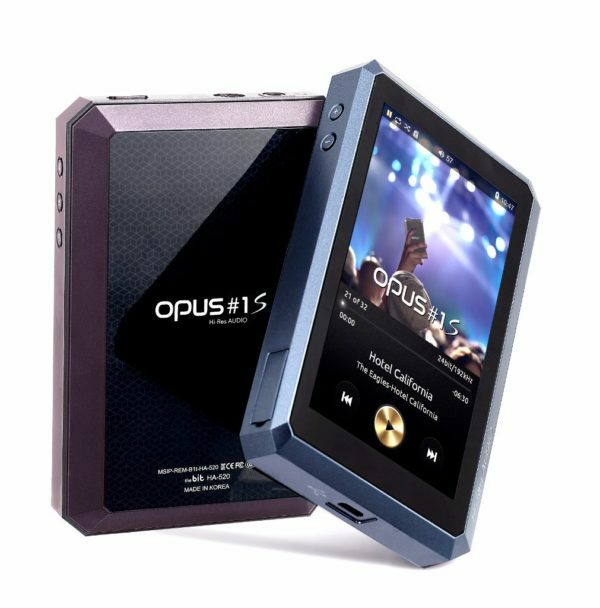 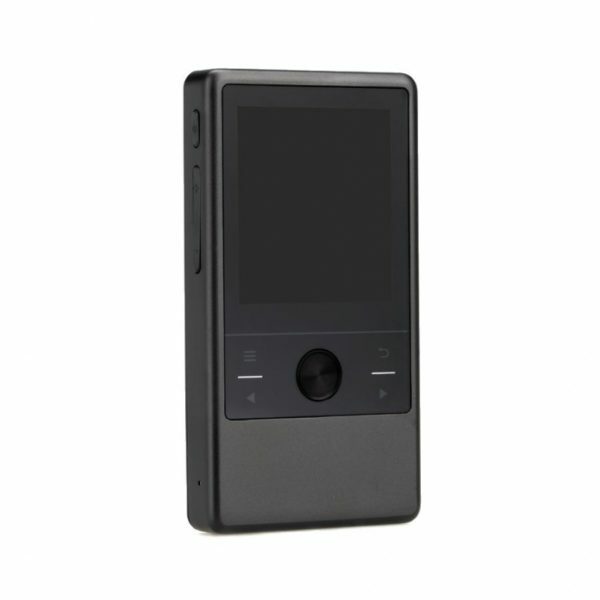 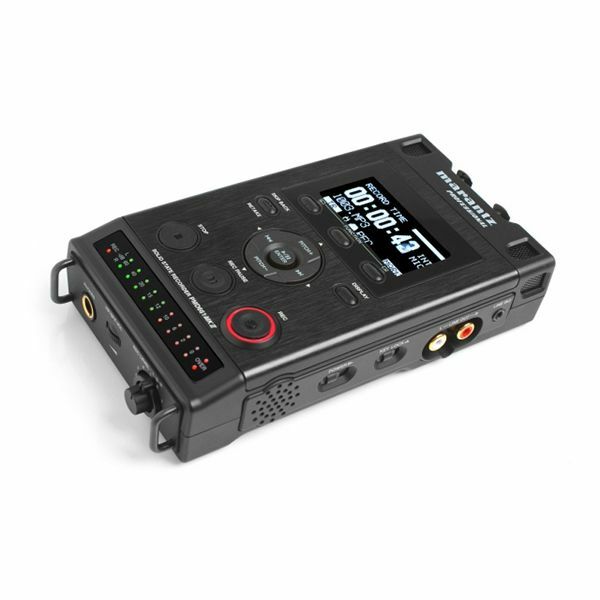 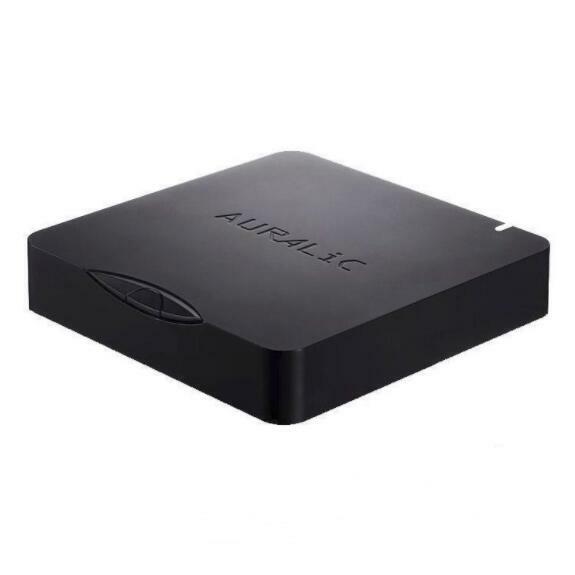 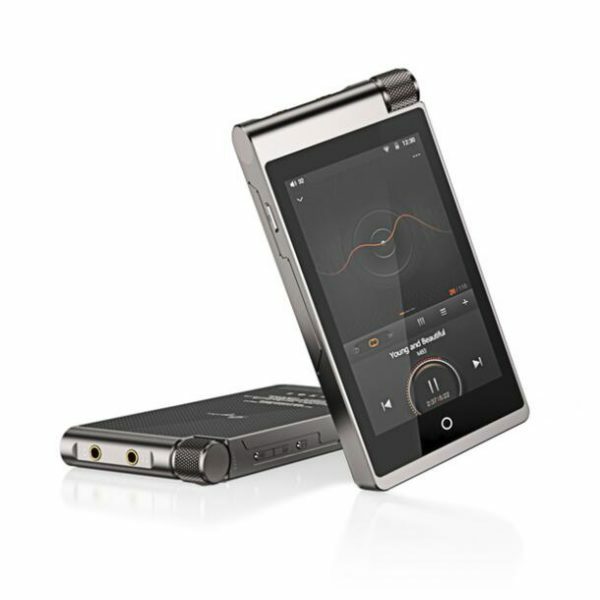 These connect to a premium-quality Burr Brown PCM1795 dual DAC with up to 192kHz/32-bit audio resolution for the highest-quality sources. 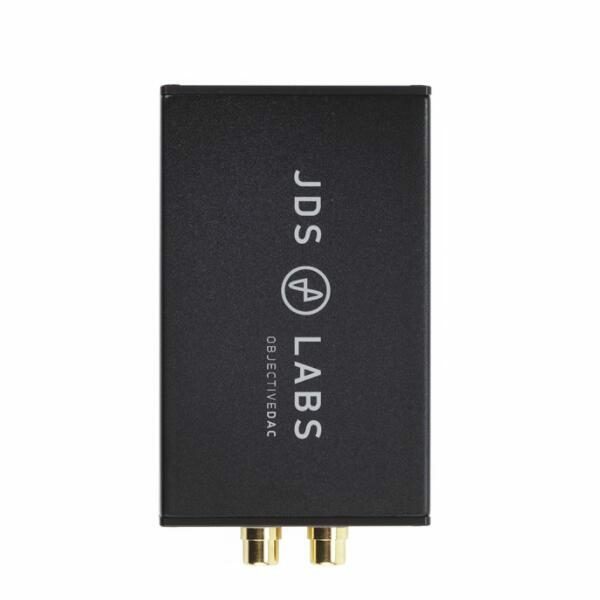 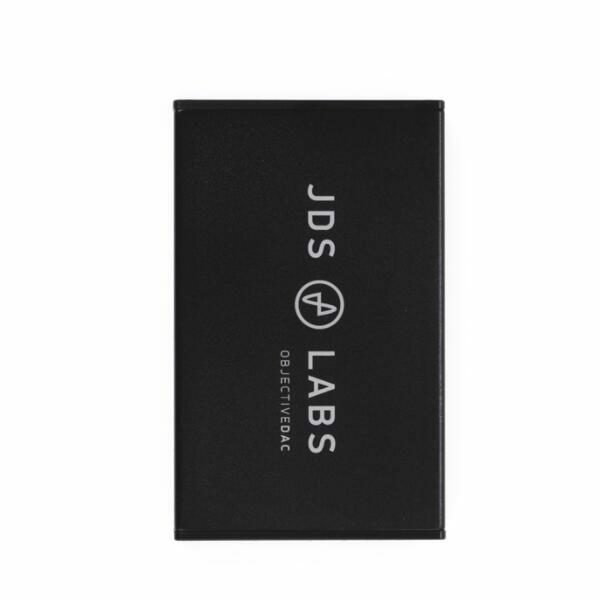 The device can receive data asynchronously meaning the timing signal is included reducing jitter to the absolute lowest level. 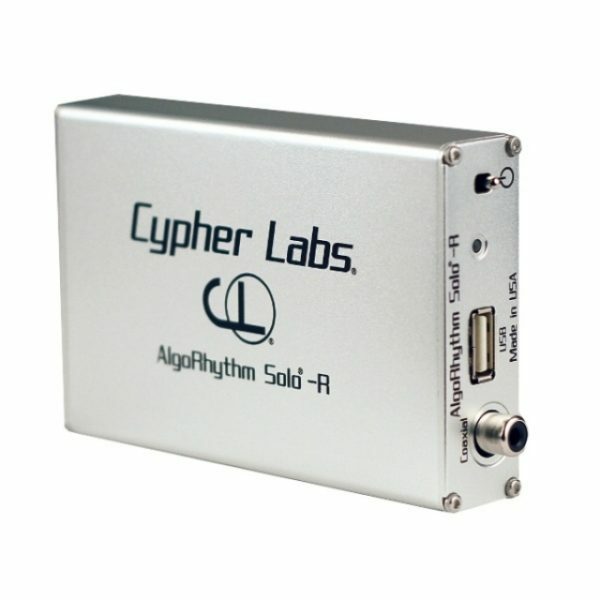 Input sources can even be up-converted to higher sampling rates for smoother audio quality. 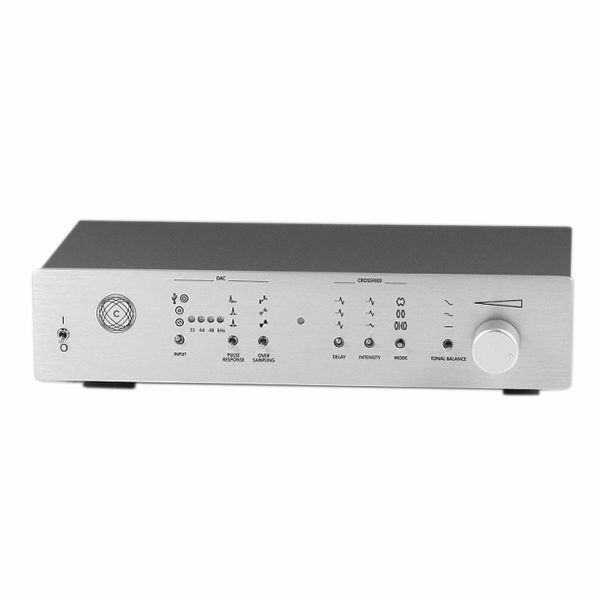 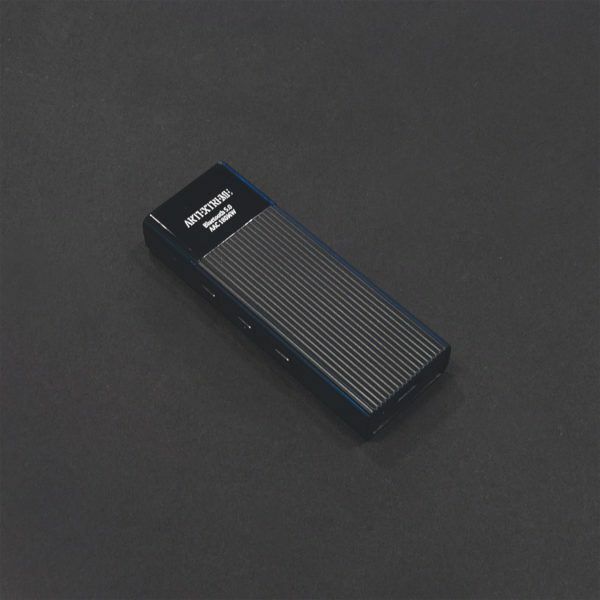 For output to powered speakers or an amplifier, a Muse 8920 dual operation line amplifier terminates to gold-plated phono or balanced XLR outputs. 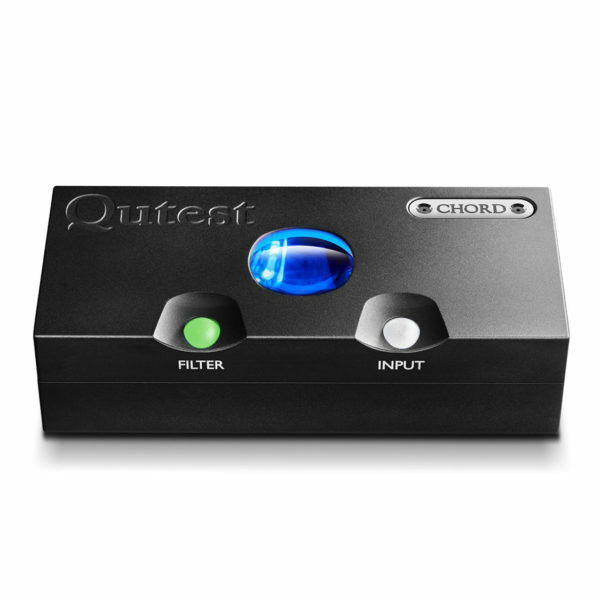 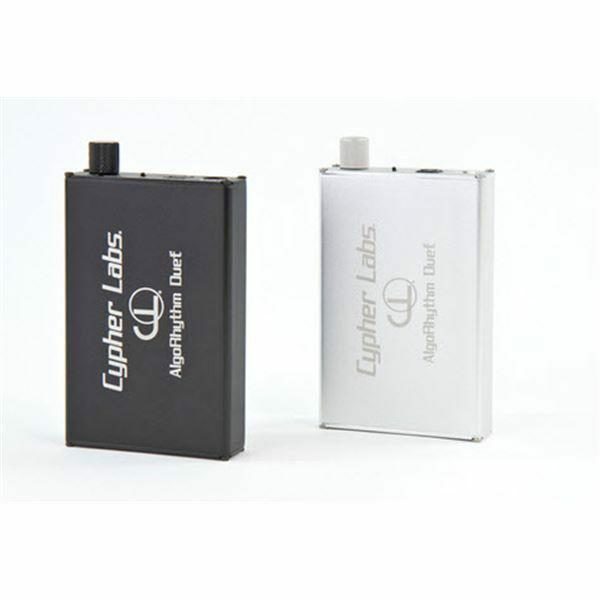 The output circuit is completely independent in the left and right sides for optimum channel separation and clear stereo imaging. 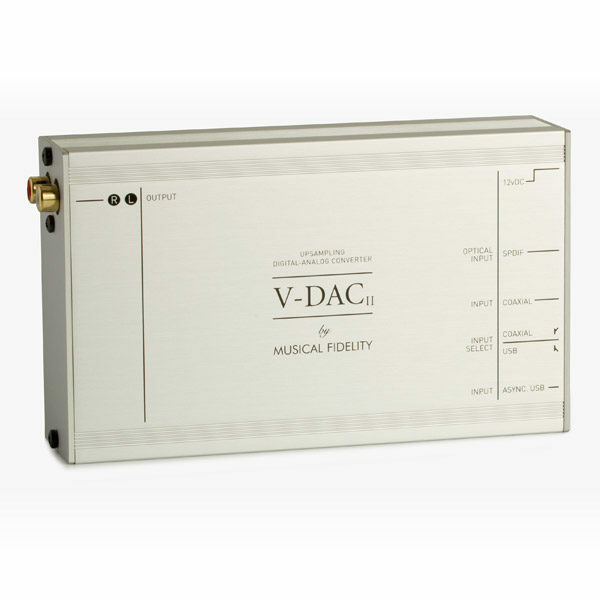 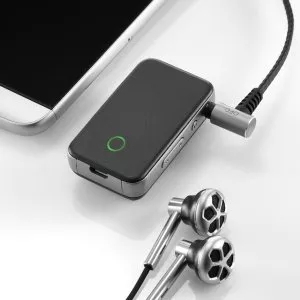 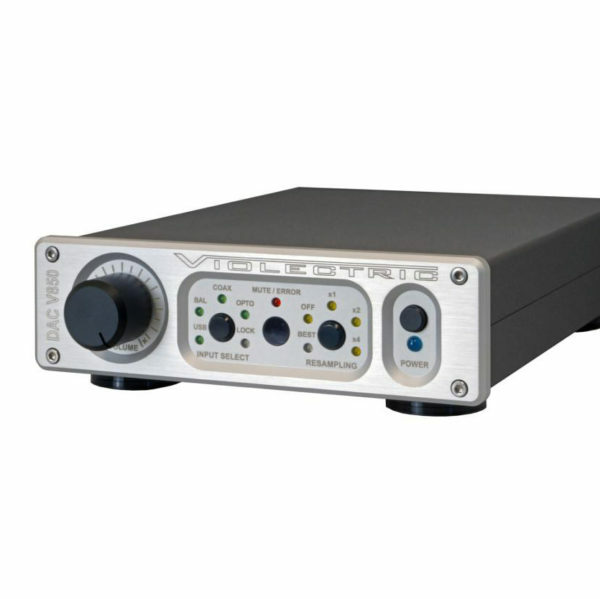 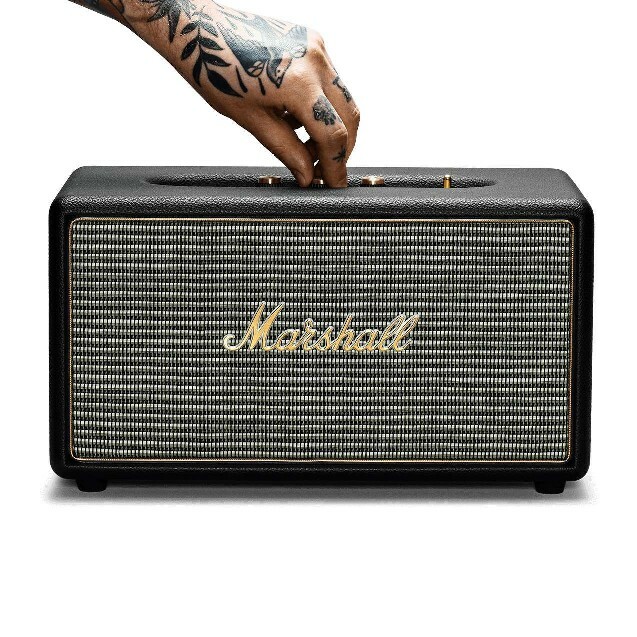 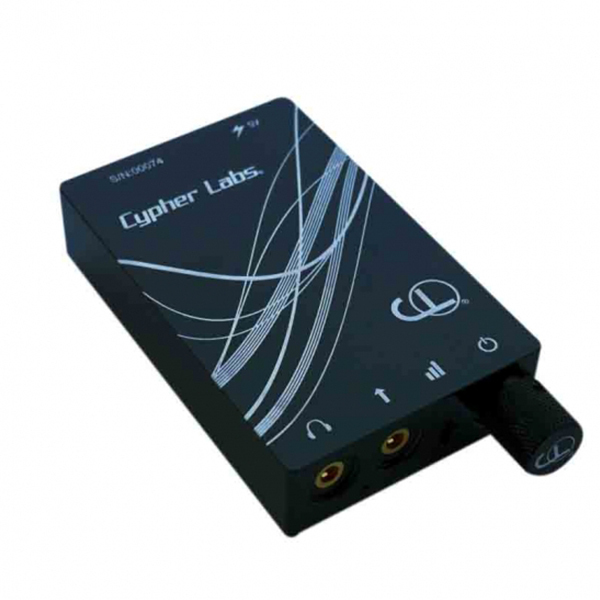 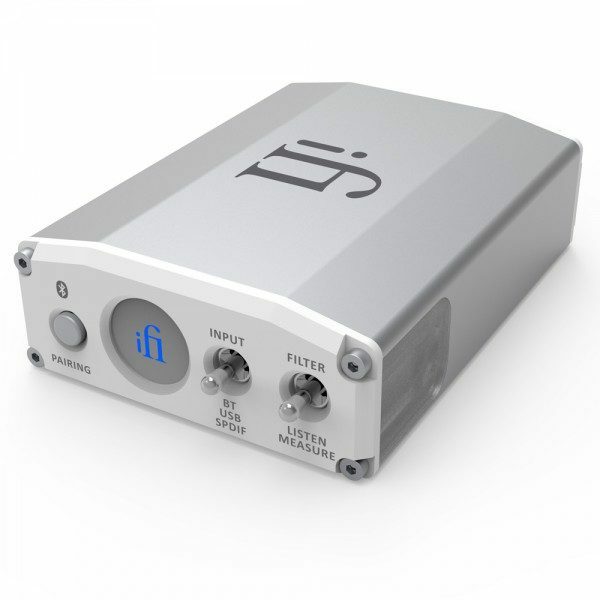 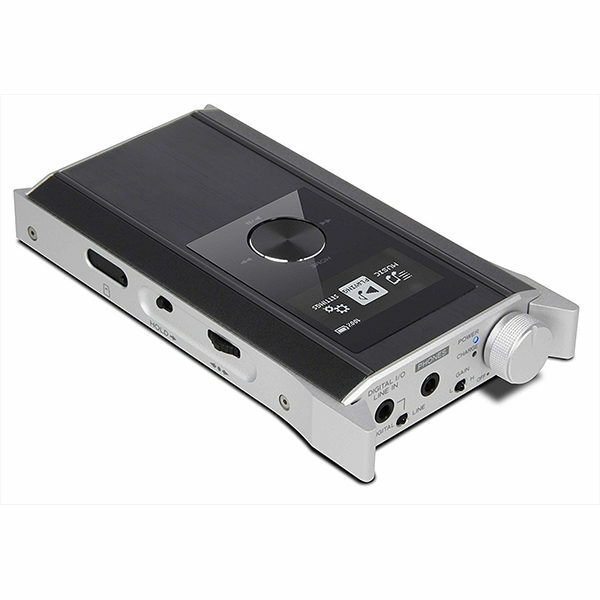 A stereo headphone amp is also provided with independent volume control. 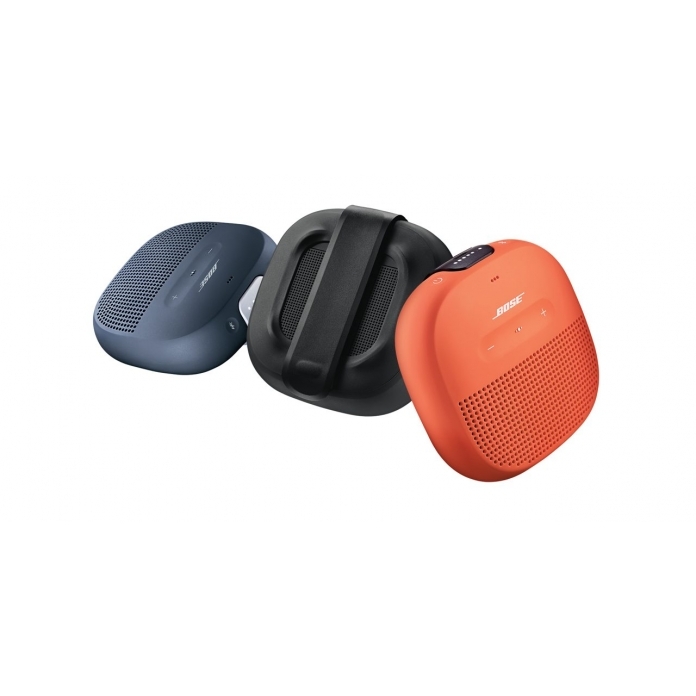 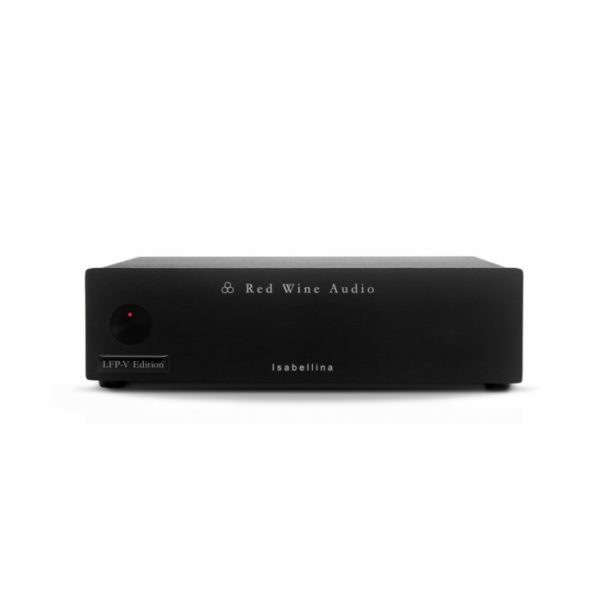 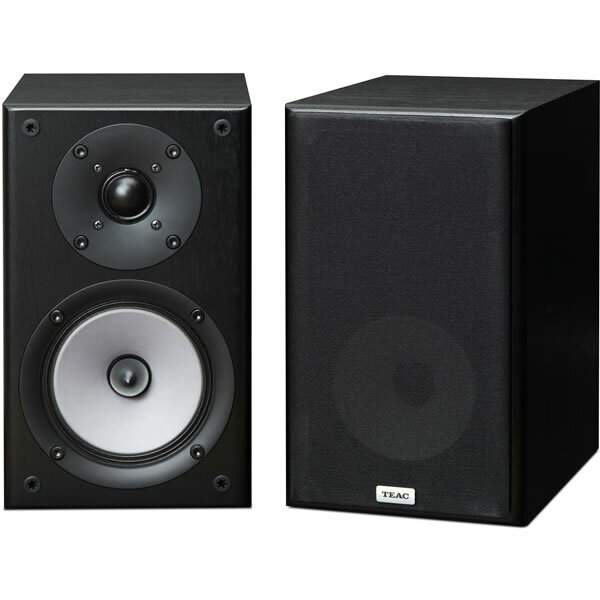 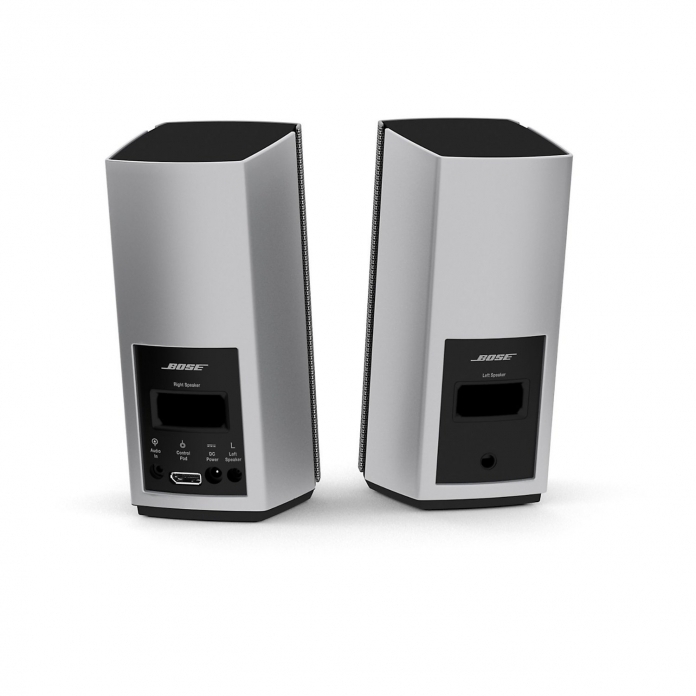 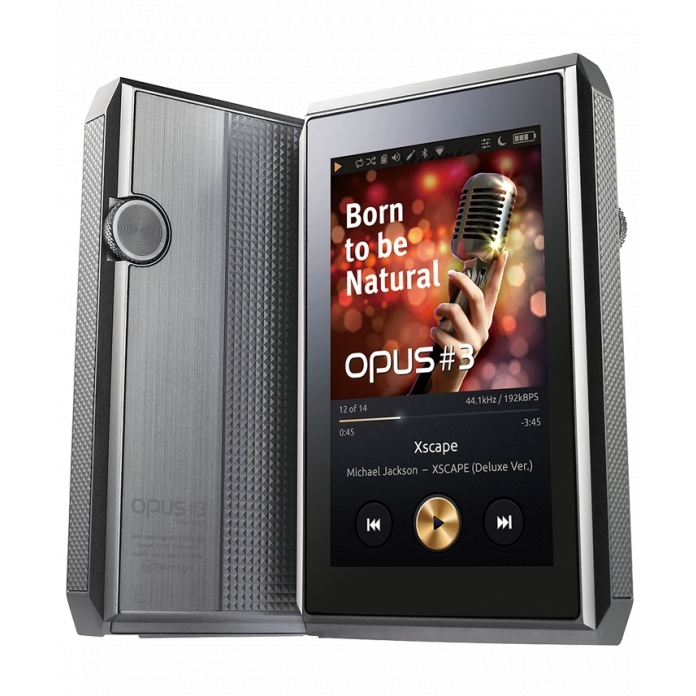 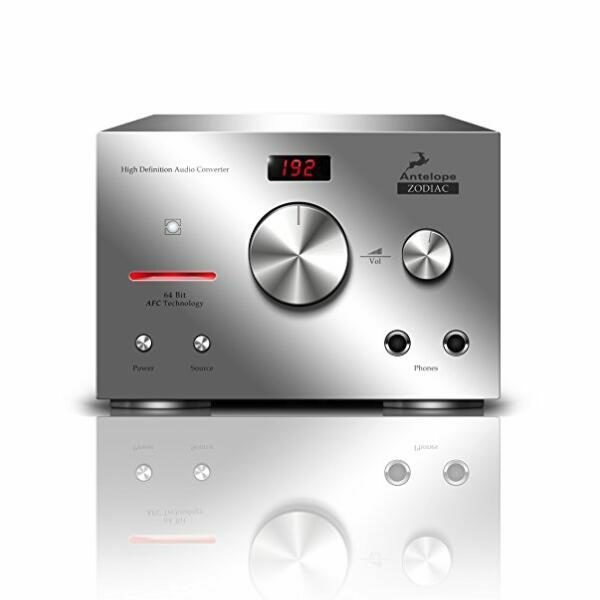 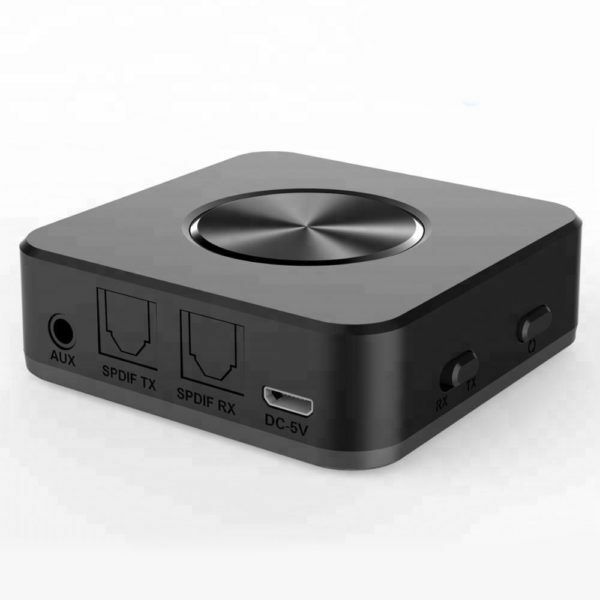 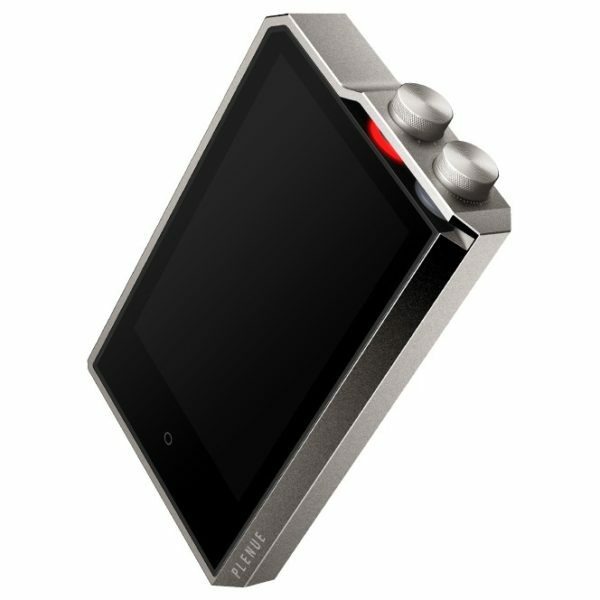 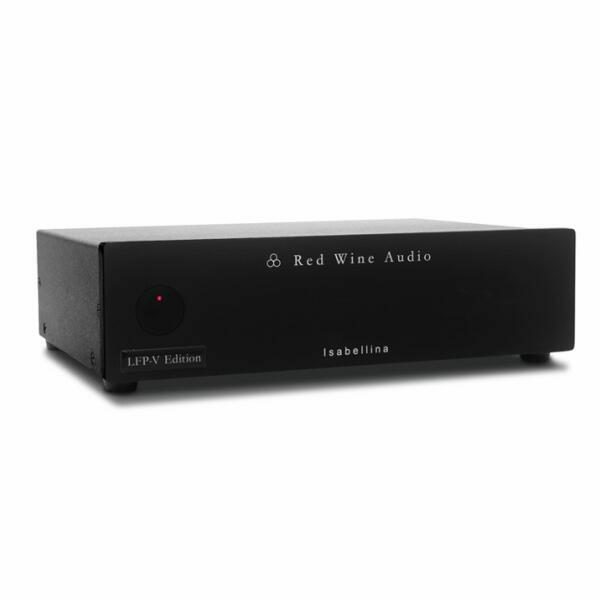 The perfect system for playback of high-res computer formats like FLAC, WAV and Apple Lossless, the TEAC UD-H01 enables high-quality audio playback in your home or office.